The Annex rental space hosts a wide variety of events: Weddings, banquets, school reunions, birthday parties, anniversaries, community events, seminars, meetings, weekly Bingo, concerts, fashion shows, expos, art exhibits and more. The set-up options can create many environments. The Annex is the newest addition to the Copernicus Center, boasting a modern loft look with hardwood floors, exposed brick walls and a natural wood beam ceiling spotted with skylights. It is a perfect place for banquets, wedding receptions, small concerts, entertainment events, meetings, parties, and other events. The space is equipped with a bar, restrooms and a full catering kitchen which adjoins a with a prep area. The kitchen is accessible through a separate door, allowing catering companies to load in and out comfortably without disturbing your guests. 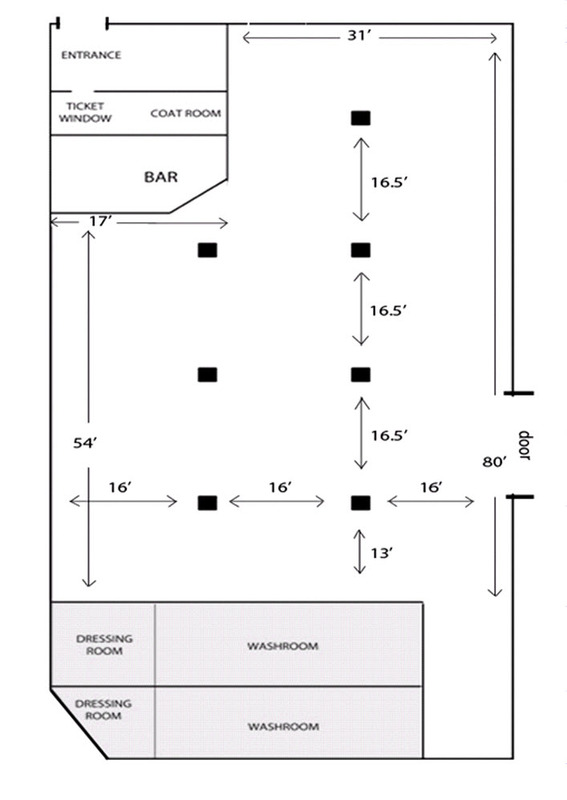 The Annex can be configured in a number of ways – providing a cocktail area, dining area, and various seating arraignments which can include a dance floor. We offer experienced bar staff and bar package options including cash bar, open bar or running a tab. We do not allow outside beverages into the building in compliance with City Liquor Ordinances. The room is accessible via a separate entrance off Lawrence Avenue (handicap accessible). We offer reasonable rates, free parking and welcome outside catering. Please check our list of recommended caterers. The Annex may also be booked with the Lobby when available. Please note that the lobby cannot be rented during a theater event. Friday thru Sunday bookings for the Lobby CANNOT be reserved earlier than 8 weeks before your event to avoid conflicts with Theater events. PLEASE check our CALENDAR for availability before requesting a quote. → Please note that no booking is guaranteed until a signed contract and deposit are received. Please note, the Annex has two picture galleries: Weddings & Seminars. 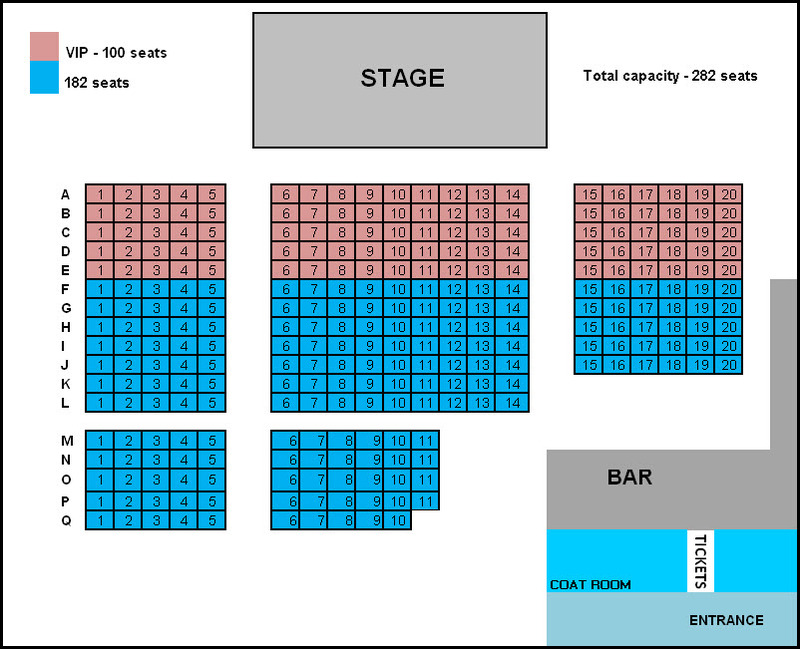 Need an Intimate Concert or Theater Venue? The Annex is ideal for a variety of smaller events such as comedy shows, concerts, plays, or fashion shows. The room is equipped with a bar, coat room, and separate Lawrence Avenue entrance. 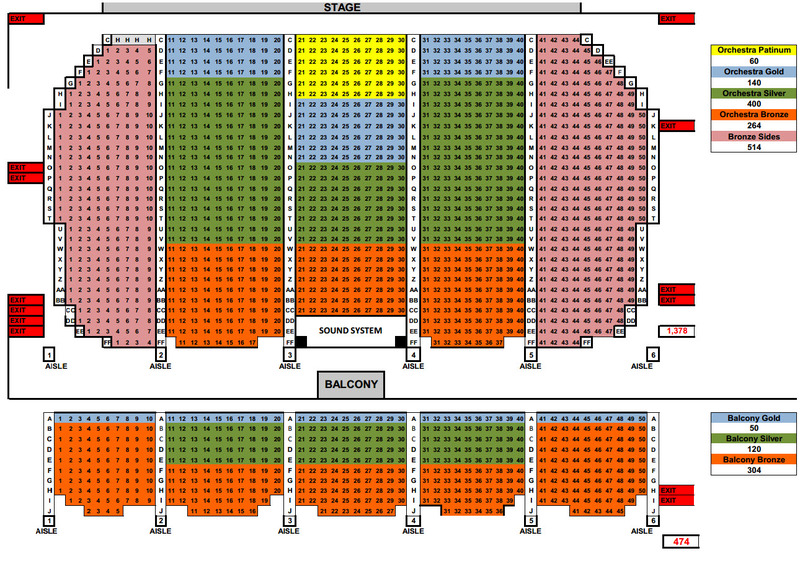 Our CONCERT set-up has a capacity of 282 seats. You can have your own ticketed event in the Annex for a low rental cost. Copernicus Ticketing makes life easy! 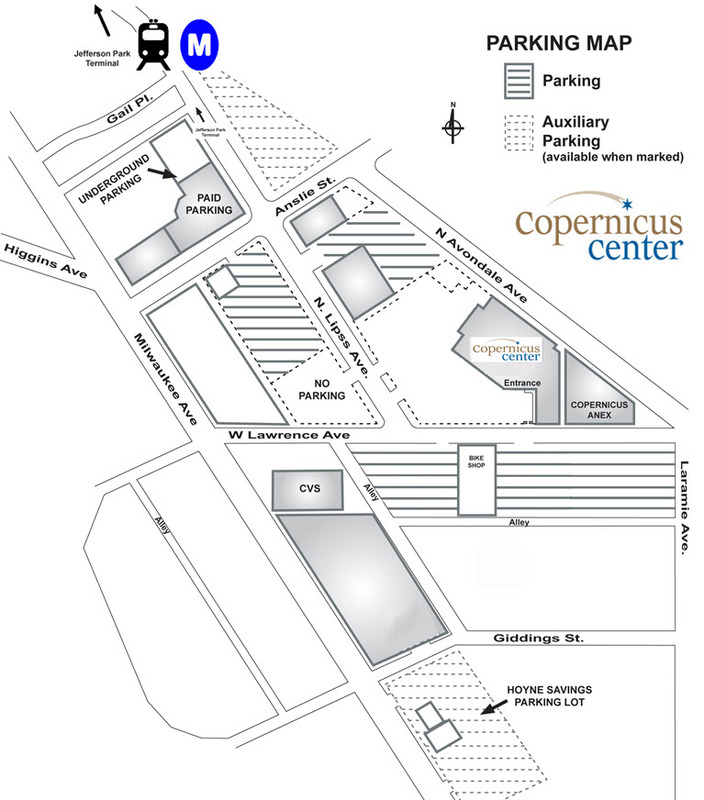 The Copernicus Center is supported by the Copernicus Foundation, a 501(c)3 non-profit organization. 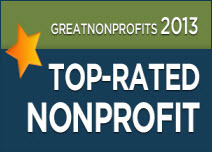 Revenue from venue rentals assists the work of the Foundation.